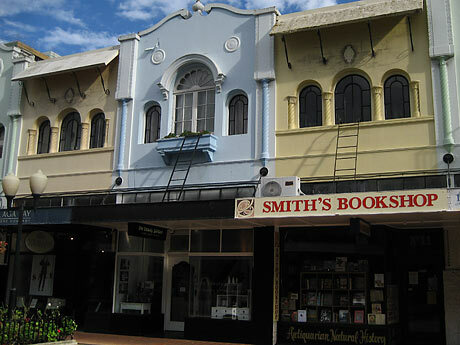 Prepare to spend some time at Smiths, the shop at 133 Manchester Street, Christchurch, has three floors of books, with an outstanding selection of New Zealand publications, particularly South Island local and regional history and social history. 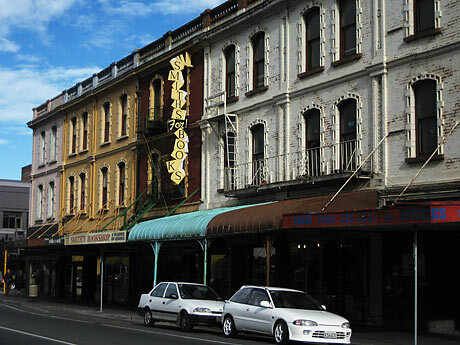 And if that’s not enough they have a second bookshop at 11 New Regent Street also in Christchurch. This entry was posted in Books, Bookshops & Libraries and tagged Christchurch book-shops, Smiths Books. Bookmark the permalink.